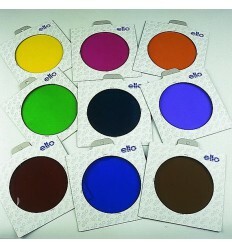 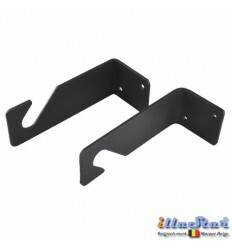 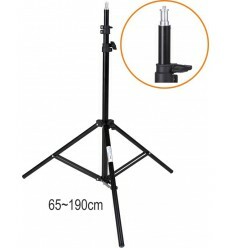 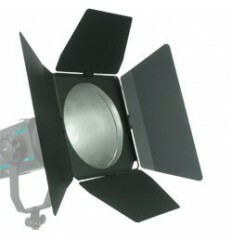 Provides absolutely shadow-free light and is suited best for portraits and close-ups; in fashion it is ideal for photo-shoots “cosmetic beauty”. 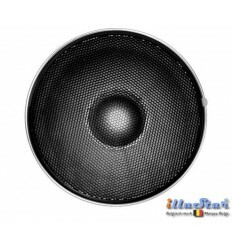 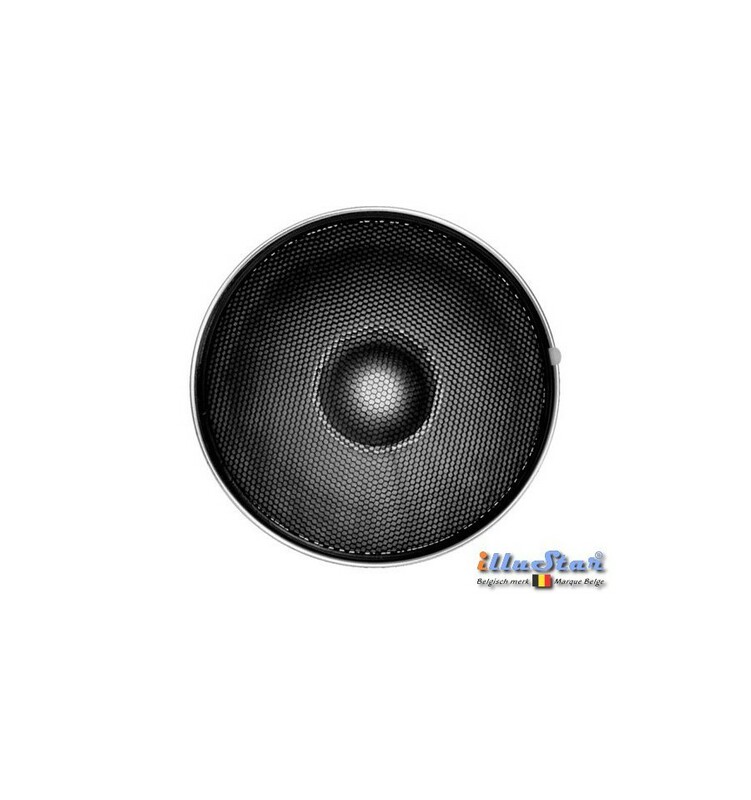 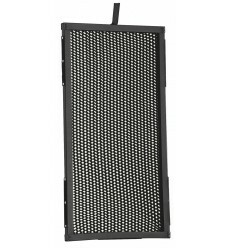 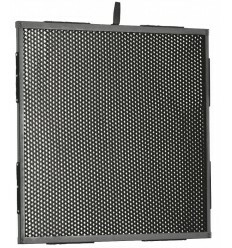 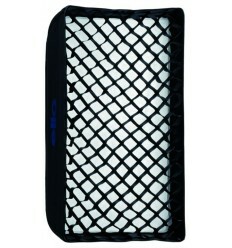 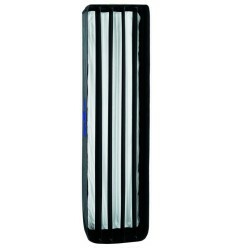 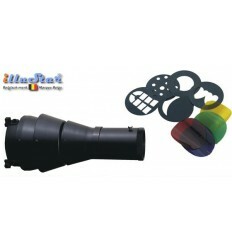 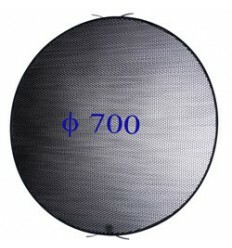 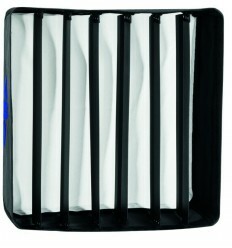 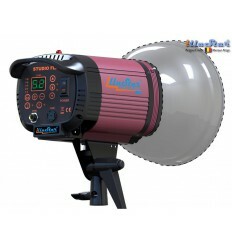 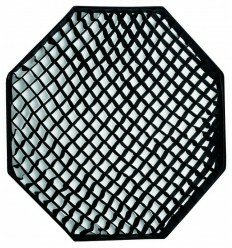 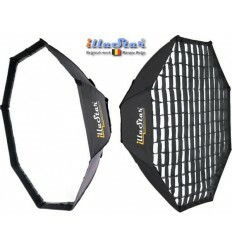 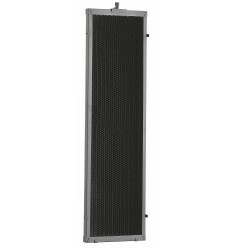 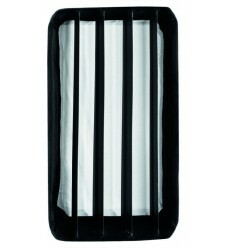 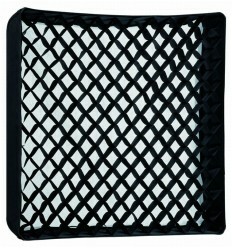 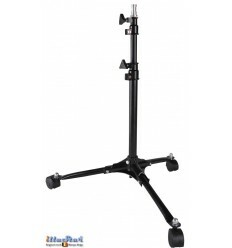 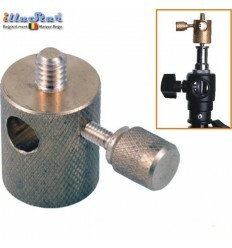 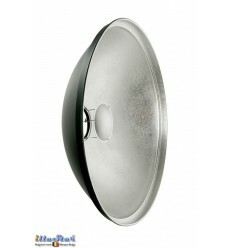 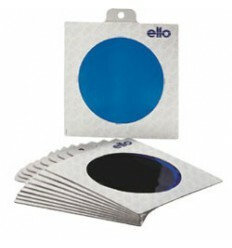 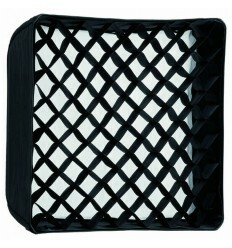 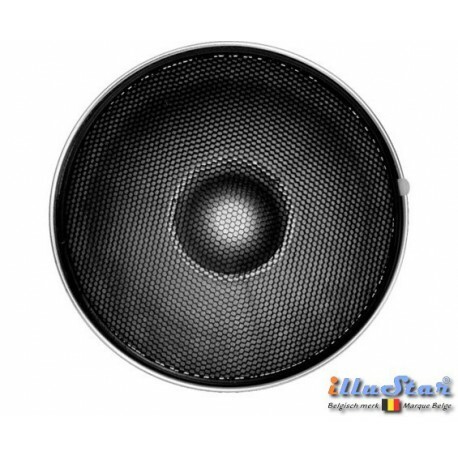 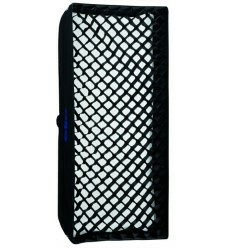 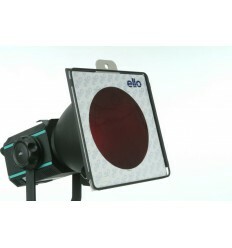 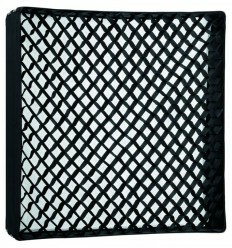 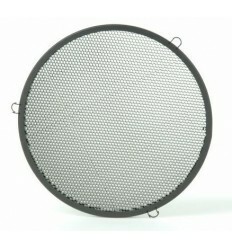 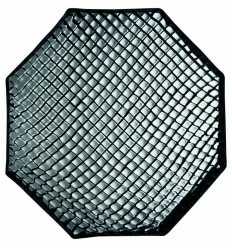 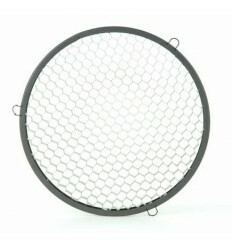 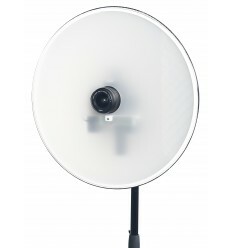 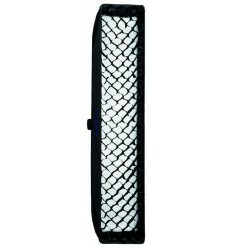 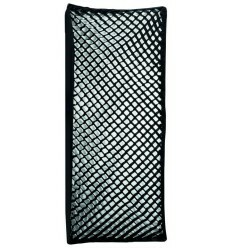 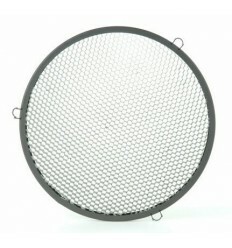 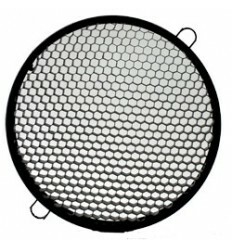 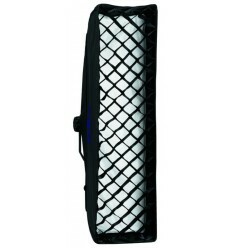 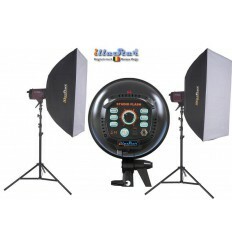 The illuStar® Beauty dish - Soft reflector can be fitted with a honeycomb. 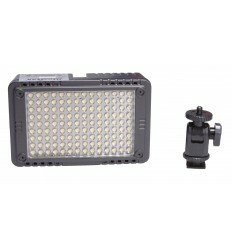 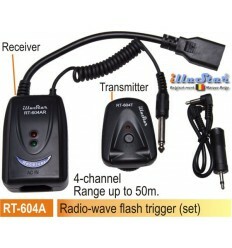 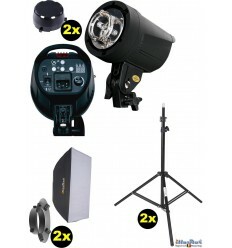 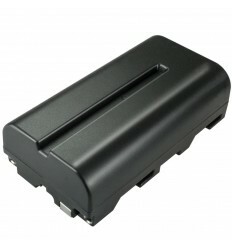 Thus equipped you get a completely different light output, with balanced spread and an average contrast.